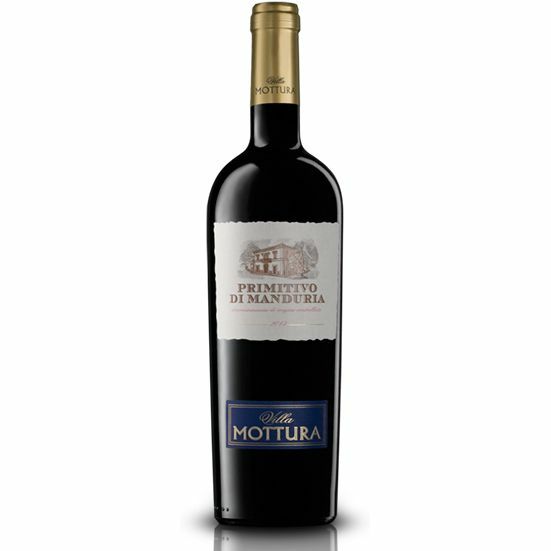 Made in the province of Taranto and parts of the province of Brindisi exclusively from the Primitivo grape, an ancient varietal which was introduced all around the Mediterranean by Phoenician and Greek colonists. The grapes are harvested strictly by hand, selecting the bunches carefully and subjecting them to a traditional maceration of 10-12 days on the skins, fermenting the must at a controlled temperature, with pumping-over and delestage. Alcoholic fermentation is followed by malolactic fermentation. The wine is aged for 6 months in French oak barriques. 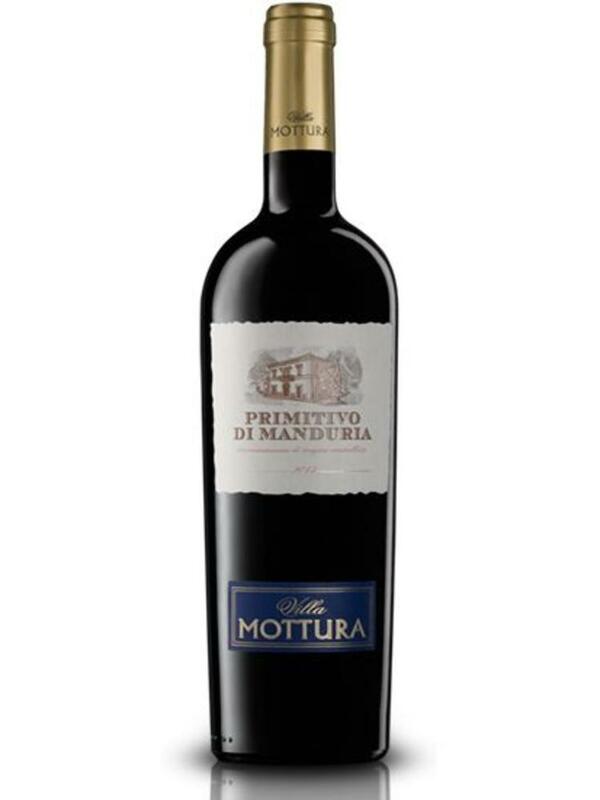 Profile full, velvety, harmonious taste.